JK Marketing organises events that meet the needs of both exhibitors and visitors. They do not play ‘the numbers game’. The relevance of exhibitors to visitors and vice versa is key to the success of their events. JK Marketing were the creators of SITT (The Specialist Importers Trade Tasting), The Boutique Wineries Tasting, The Major Buyers Tasting and The ‘BIG’ Tasting – the UK’s first live streamed social media wine tasting event. JK Marketing can organise an event for you, or can mail relevant visitors on your behalf – please ask for details. 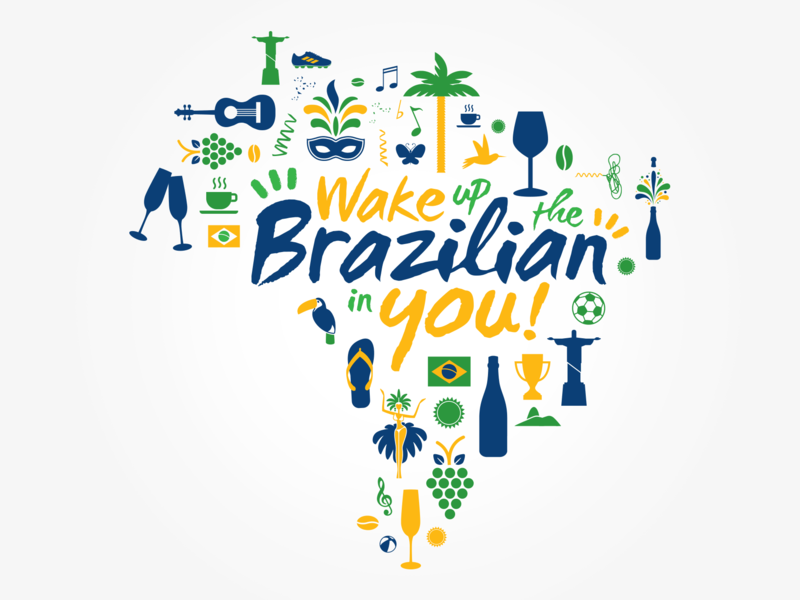 JK Marketing is shortlisted for the 2015 International Wine Challenge ‘Campaign of the Year’ with the ‘Wake Up The Brazilian In You’ campaign created for Wines of Brasil. We work with a number of generic groups organising creative trade, press and consumer events, managing social media programmes, communication and PR strategies and helping them to increase distribution and awareness. We currently represent Wines of Brasil, The Portuguese Tejo Region and Wines from Martinborough in the UK. We ran the Wines of Portugal generic campaign successfully for a number of years and have worked with clients that include Naked Wines, Off Licence News, Wines of California, Coonawarra, Clare Valley Vintners and Wines of Sardinia as well as independent wine retailers Ceci Paolo and R&R Fine Wines. Judy Kendrick started Haughton Fine Wines in 1986 (Northern Wine Merchant of the Year 1990, 1991 and 1992), a wholesaler/retailer that grew to become Haughton Agencies, a company representing some of the top independent producers from around the world including Cullen, Ridge, Mas de Daumas Gassac, Martinborough Vineyard, Mountadam and Saintsbury to name but a few. In 1996, JK Marketing was born, developing the skills learned as a retailer, shipper and agent into the professional marketing and events business for which they are internationally renowned today.